Tod Johnson is the Executive Chairman of The NPD Group, a company he has led since 1971. 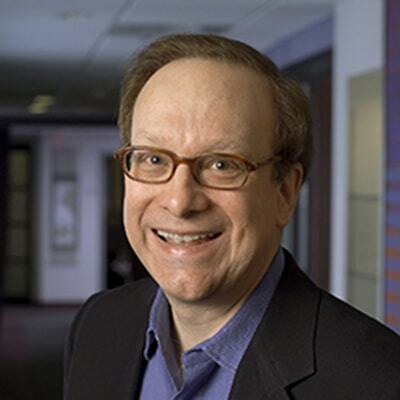 Considered an expert in his field for more than 40 years, Tod is a frequent speaker at marketing research and management conferences and has been widely published in research publications. His research expertise is in the areas of brand loyalty and brand equity. He has been a chairman, vice chairman, secretary, and director of the Advertising Research Foundation, and he was a Founding Chairman and Director of the Council for Marketing and Opinion Research. He was elected to the Market Research Council Hall of Fame in 2011. Tod is a vice chair of the Carnegie Mellon University Board of Trustees, his alma mater. He is also a director of Catalina Marketing, a Berkshire Partners-led LBO, a managing director of the Metropolitan Opera, and a director of CivicScience, an NPD-backed new survey technology startup. He was CEO and founder of Media Metrix from 1995 to 2001, and is a past member of the JPMorgan Chase Regional Advisory Board.